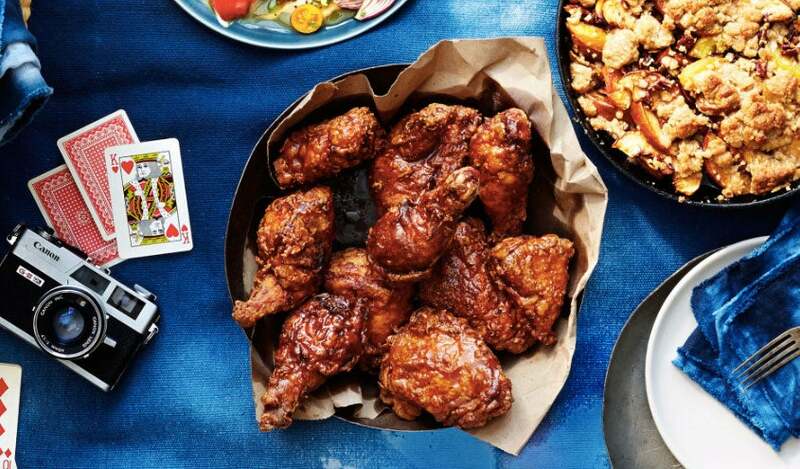 These fried chicken recipes are so good you'll forget about the napkins. 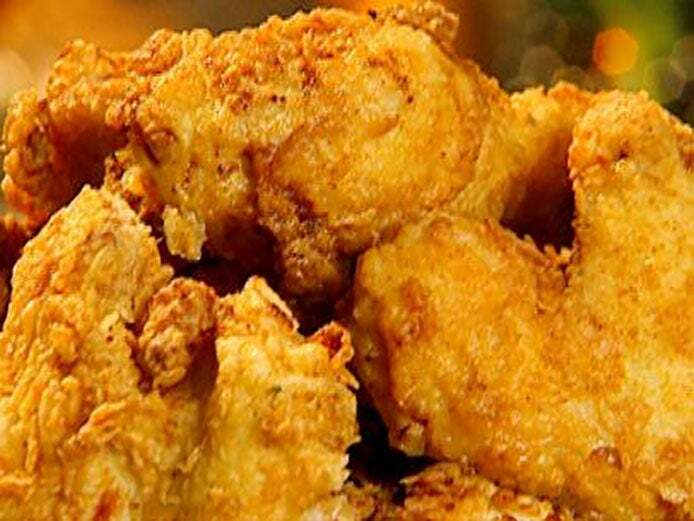 Chef Garvin has the fried chicken game on lock with this simply seasoned but very delicious recipe. Making chicken moist and full of flavor is key, using this recipe makes sure that both things happen and when they do, this chicken is oh-so-good. Perfect for a Friday night or a Sunday afternoon, this recipe is a go-to for amazing flavor no matter the occasion. Want to take some of extra grease out of your diet? 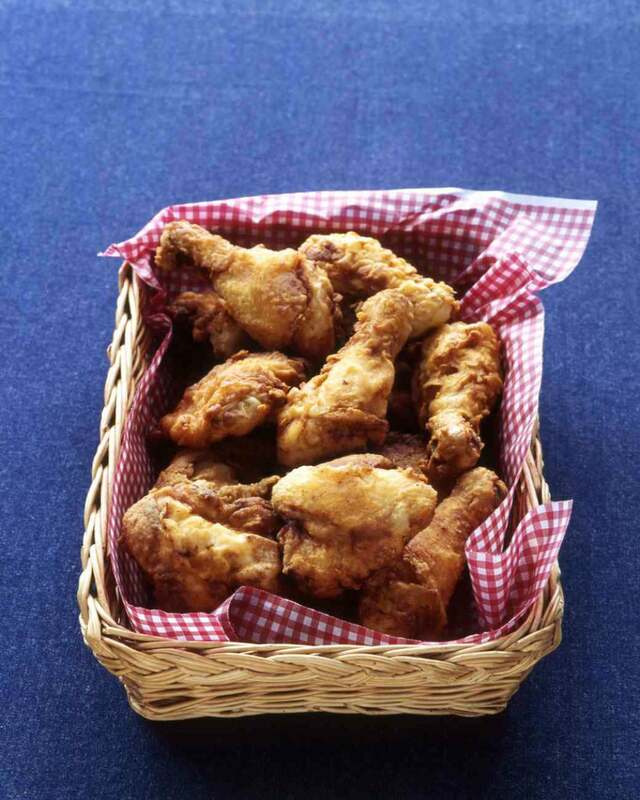 Try this recipe for oven fried chicken which eliminates the deep frier and some of the fat while keeping the flavor that makes the southern and succulent dish so divine. 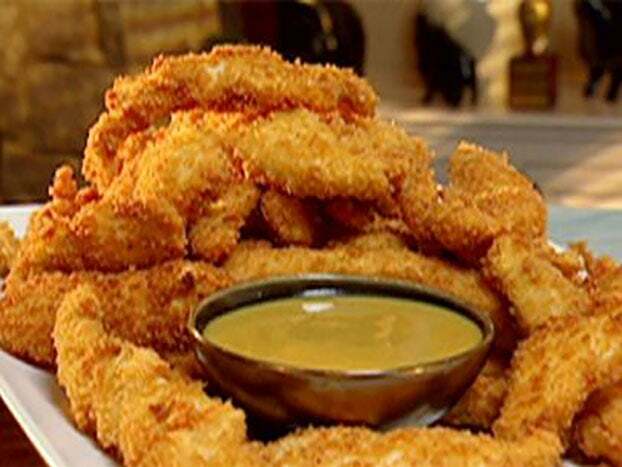 Breaded in cracker crumbs, this recipe throws in a little crunch and also a little cajun spice to add in a kick. 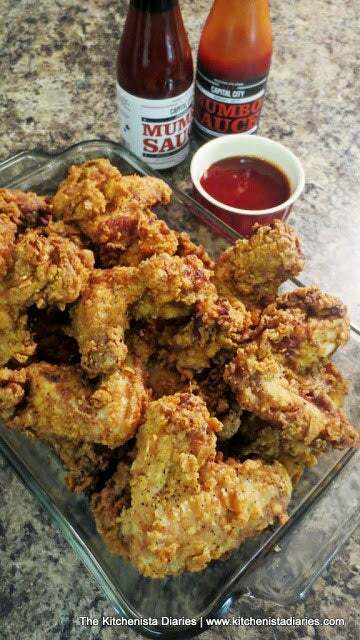 Paired with a honey based dipping sauce, this recipe is one you can’t go wrong with. 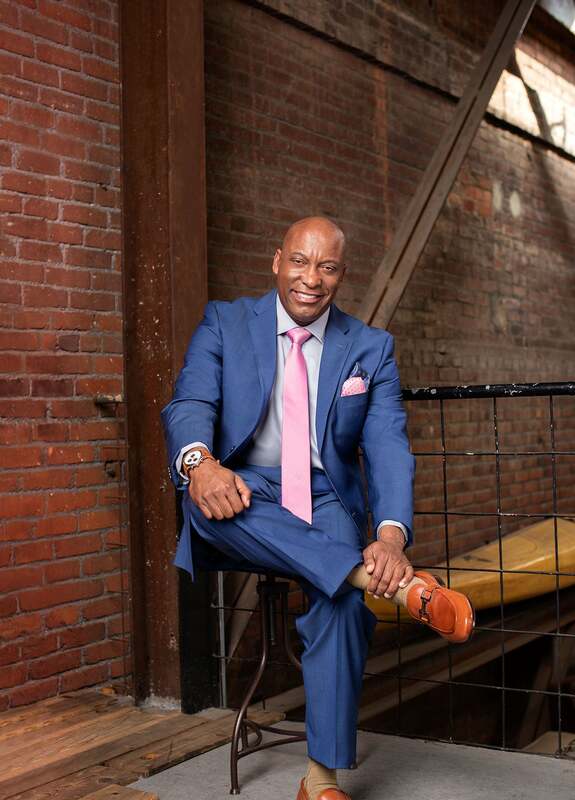 There’s nothing wrong with turning up the spice on this southern staple! This recipe called for cayenne pepper coupled with hot sauce to give an extra kick and a whole lot of yum. 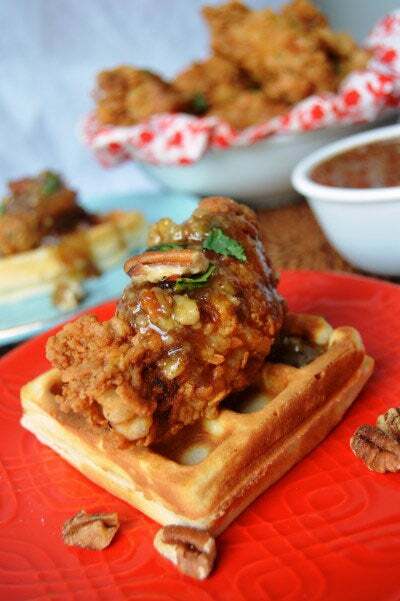 You can never go wrong with chicken and waffles, the perfect entree marriage of breakfast and dinner. This recipe kicks it up a notch with perfectly cooked chicken and a glaze that is to die for. 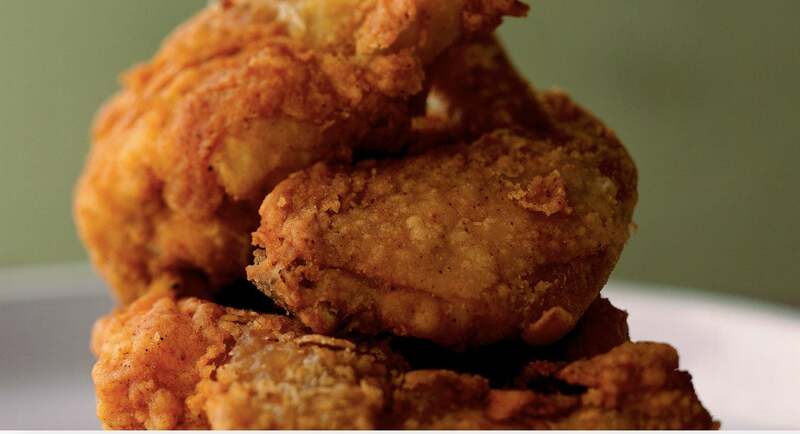 Crunchy, crispy and cooked to perfection. This recipe is easy and pairs great with a cold beer during a barbecue. 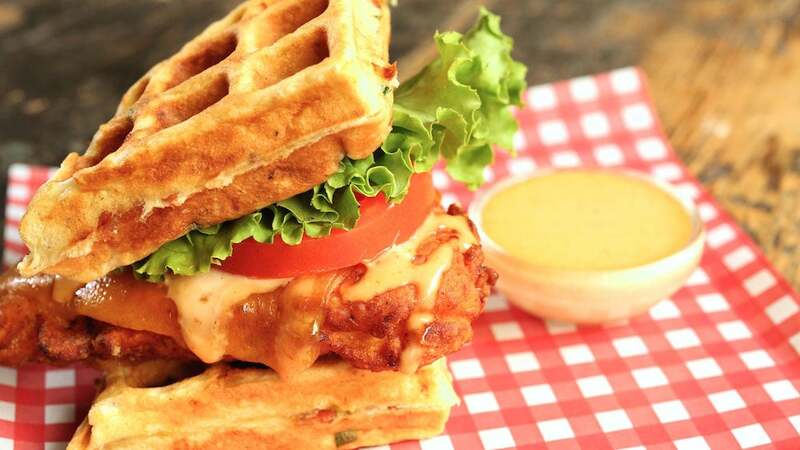 Bacon AND waffles AND fried chicken?! It’s a trifecta of deliciousness and we cannot get enough. This recipe provides a plethora of flavors so that you get something rich and yummy in each and every bite. 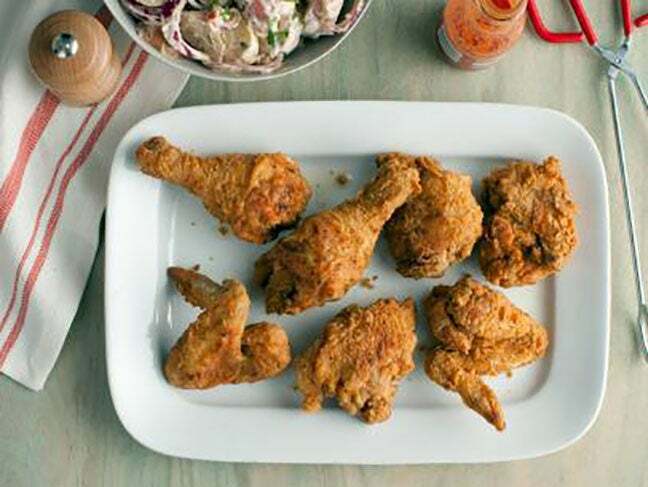 A good spicy sauce and some delicious deep fried chicken, sign us up for more and more. 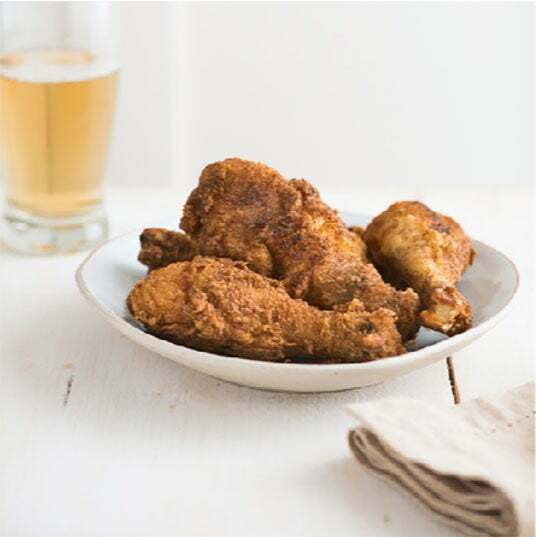 This recipe infuses brine and brown sugar and it’ll just about make you want to holler. It’s so good you’ll want to share! 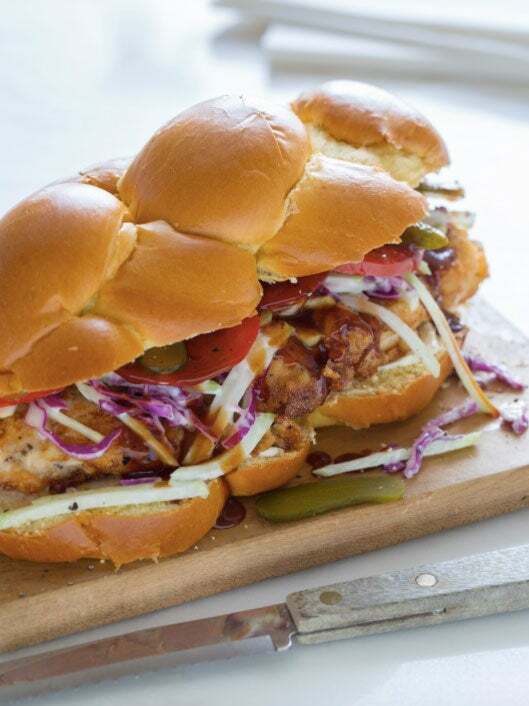 This recipe is great for a picnic or a game day tailgate. 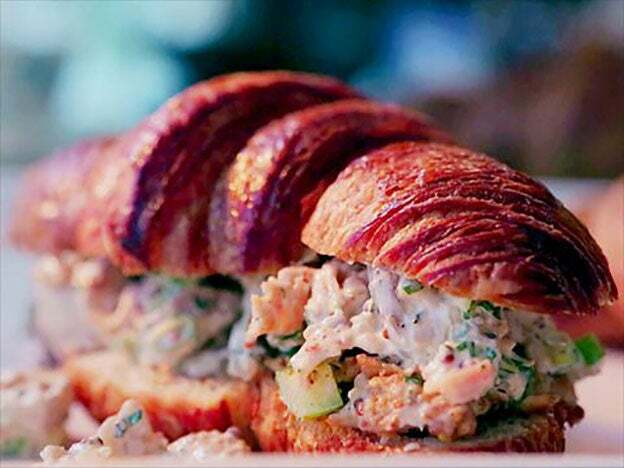 Using a denser bread to keep the sandwich from getting soggy, you can’t go wrong with keeping these flavors all in one place that get better and better with each bite. This is a recipe that the kids will love. 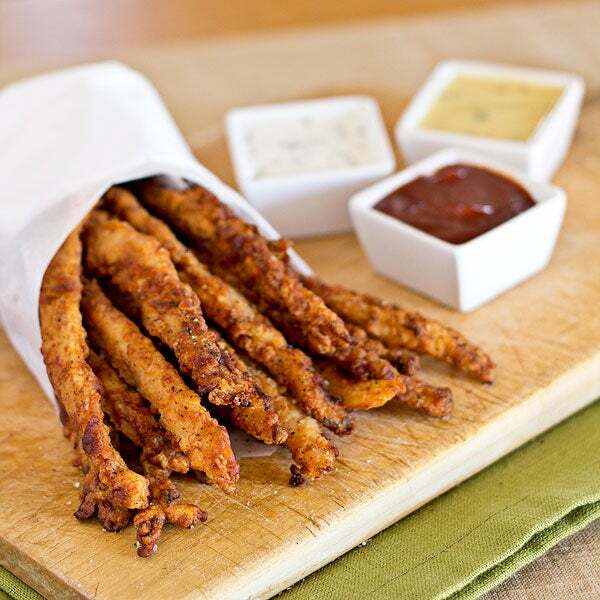 Mimicking french fries, the chicken fingers are great for a mid day snack or dinner alternative for little ones. Still have some leftovers? No need a wasting a good thing and turning fried chicken into fried chicken salad is the next best thing. Adding some extra ingredients and spices helps reinvent part of your dinner meal into side dish that everyone will love. 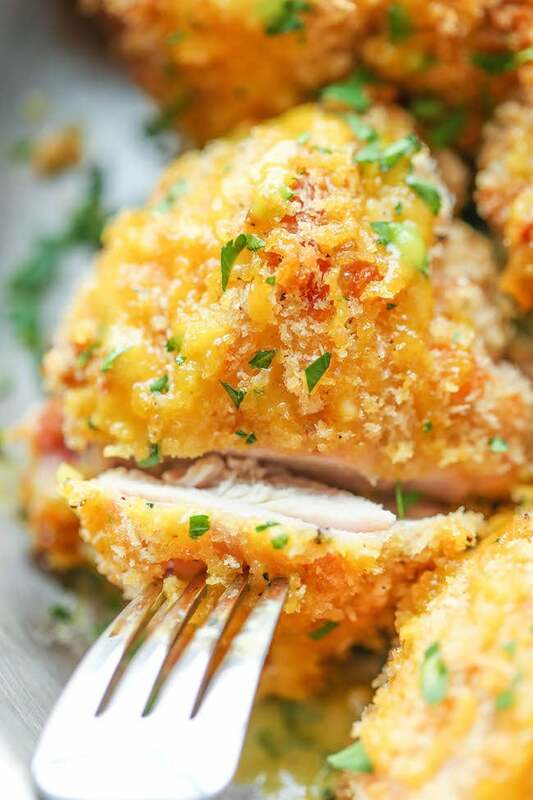 Chicken strips are a great alternative party appetizer or game day treat, this recipe calls for the chicken to be breaded with Panko crumbs for crunch and a taste that’s out of this world. 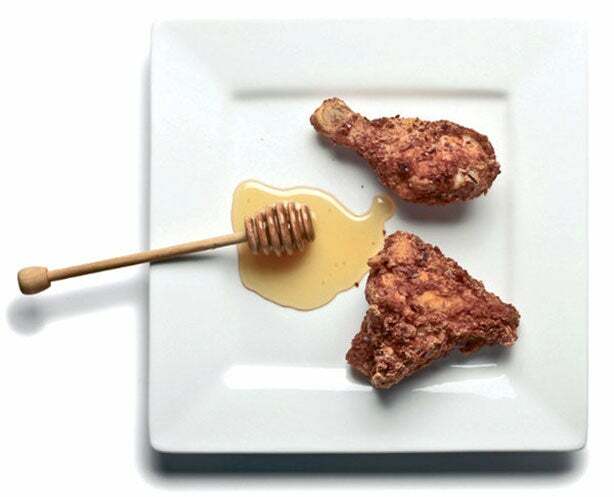 While we may not be a fan of the chef, Paula Deen's recupe for fried chicken is perfection. This recipe will leave guests licking their fingers and feigning for more and more.